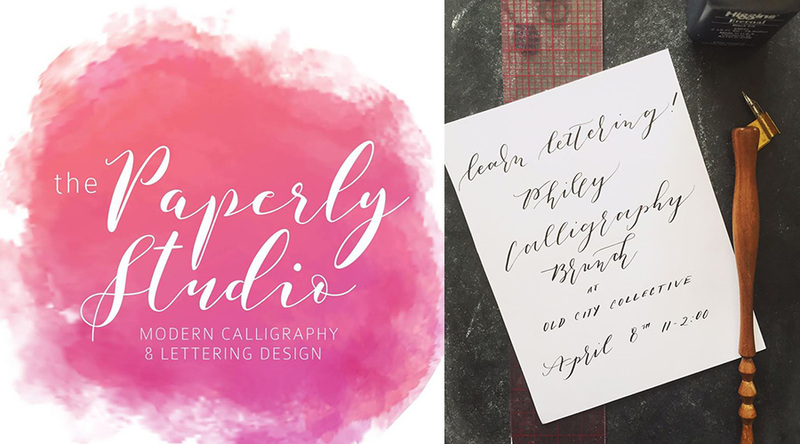 Come join Dianna Crystle, calligrapher and owner of The Paperly Studio, at the beautiful Old City Collective, on Saturday April 8th from 11:00 am to 2:00 pm to learn modern calligraphy! During this three hour workshop, I will teach the basics of pointed pen calligraphy, including some modern styles. You will receive a lovely calligraphy kit, complete with ink, paper, a few nibs, nib holder and a few other personalized goodies! This is a calligraphy brunch and we are partnering with Birch Tree Catering to bring you delicious goodies and beverages to enjoy while you learn! This is going to be a fantastic workshop! I’m really excited to collaborate with other Philly locals to bring you a wonderful workshop experience. Space is limited to register as soon as possible! Cost is $150.00. Registration is open now! Just 5 seats are left! This will likely be our LAST in-person SEO class before we launch our online program. 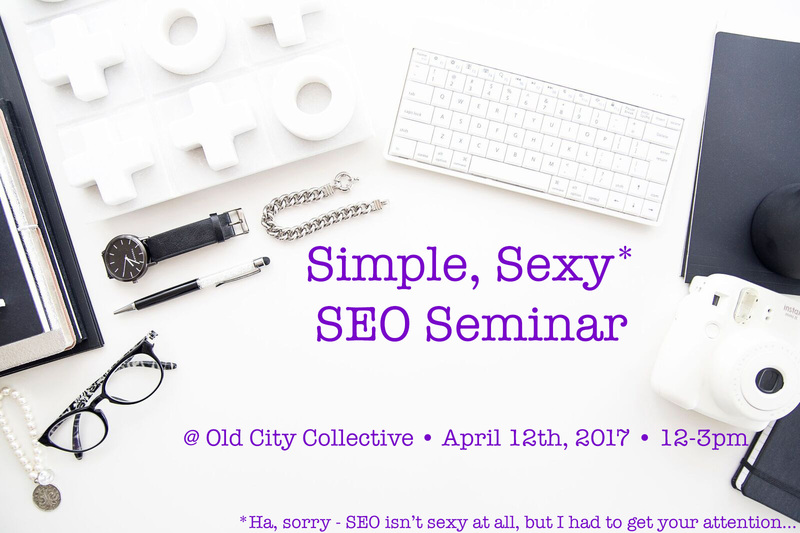 Come have lunch and learn how simple SEO can truly be…. Your kids will be immersed in a world of color as they learn about flowers and design while creating their own floral work of art. For Children 6 and up. Children under the age of 10 need an adult to help with stem cutting as we work with sharp tools. Old City Collective is the perfect solution for your Philadelphia holiday party! We are already hosting a variety of social gatherings, pop-up shops and other events, but there are still a few days available on the calendar! Reach out to us at info@oldcitycollective.com or call Laura directly at 609.954.0488 to book your event.